CLICK HERE for all our safety banners for safety first. Safety First is an important policy and philosophy at most of the quality companies in America. SafetyBanners.Org has the largest selection of safety first banners in America. 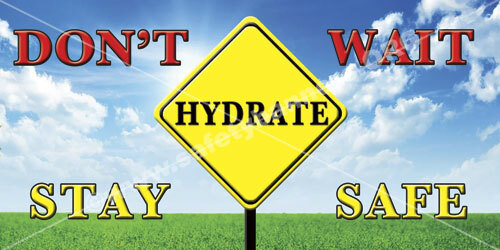 If you need a safety first banner for your facility, SafetyBanners.Org has the largest selection on the planet. If you put safety first, we have the banner to support your philosophy. Our vinyl safety banners are build Factory Tough® for the American industrial environment. We guarantee our quality, appearance and outdoor durability. 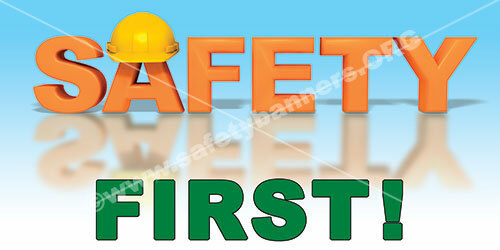 Safety first banners enhance your company safety awareness programs. Safety Banners promote safety, accident prevention, teamwork and much much more. Safety First Banners are excellent for reinforcing your safety program. 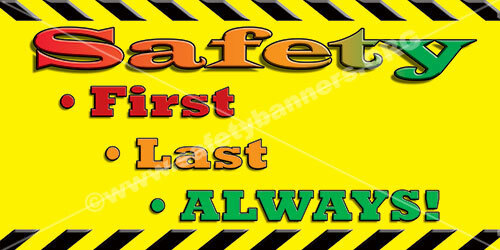 And, for safety firstremember Safety Banners provide the perfect message for attention-demanding safety reminders. 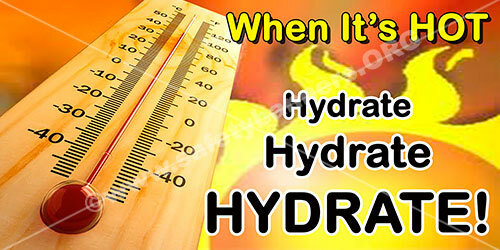 Our graphics are vivid and are sure to get your message noticed and remembered. Bold colors and large lettering reinforce your safety policies. Banners are printed on premium, nylon reinforced vinyl with nickle plated metal grommets for easy installation. Suitable for both indoor and long term outdoor use. Our safety banners are designed by professionals with the purpose of making the maximum industrial safety impact in your facility.